One of the newly sworn-in permanent secretary in Ogun State, Mrs. Olubunmi Odumusi, is dead. Odumusi, aged 57, died in the early hours of Saturday, two days after she was appointed. 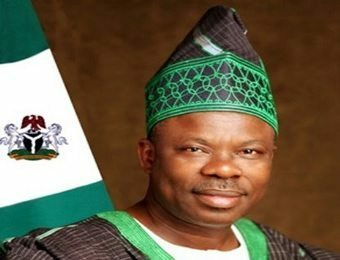 She, alongside 13 others, including indigenes of Kogi and Abia states, were sworn in by the Ogun State governor, Senator Ibikunle Amosun, on Thursday. In a statement issued by the state government, Odumusi was a senior civil servant in the state Ministry of Information and Strategy. She was described as a hardworking, conscientious and dedicated worker who served the Ogun State government for 31 years. Governor Amosun, while commiserating with the Odumusi family, prayed for the repose of the soul of the departed.